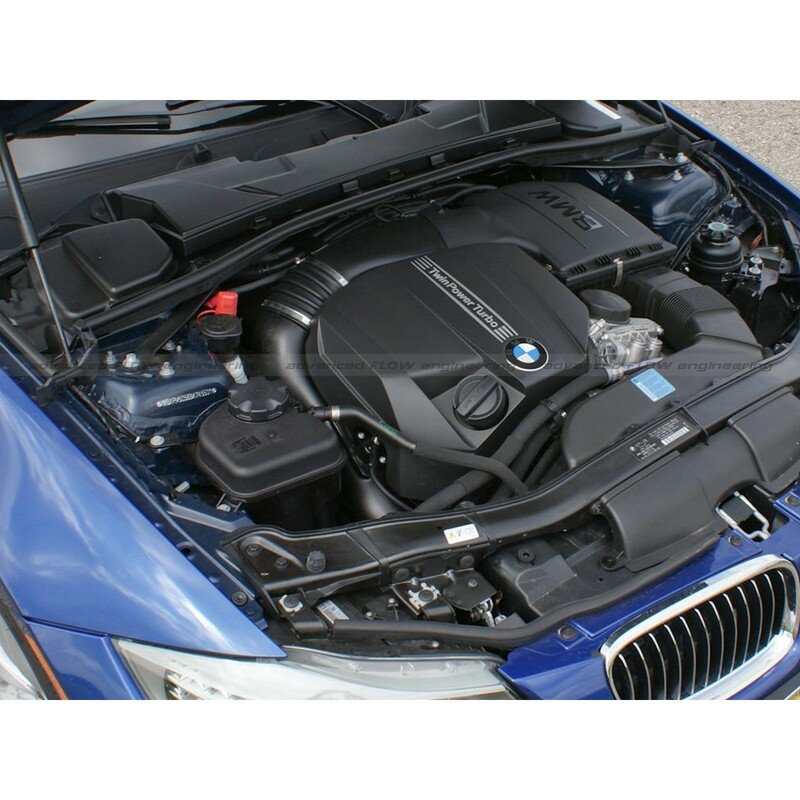 Are you ready to get the most power out of your BMW F30 335i/F10 535i/F32 435i/F22 M235i? aFe Power has come out with this Scorcher Module to do just that. This kit is a direct plug and play kit and gives you instant power and torque throughout the entire RPM range. 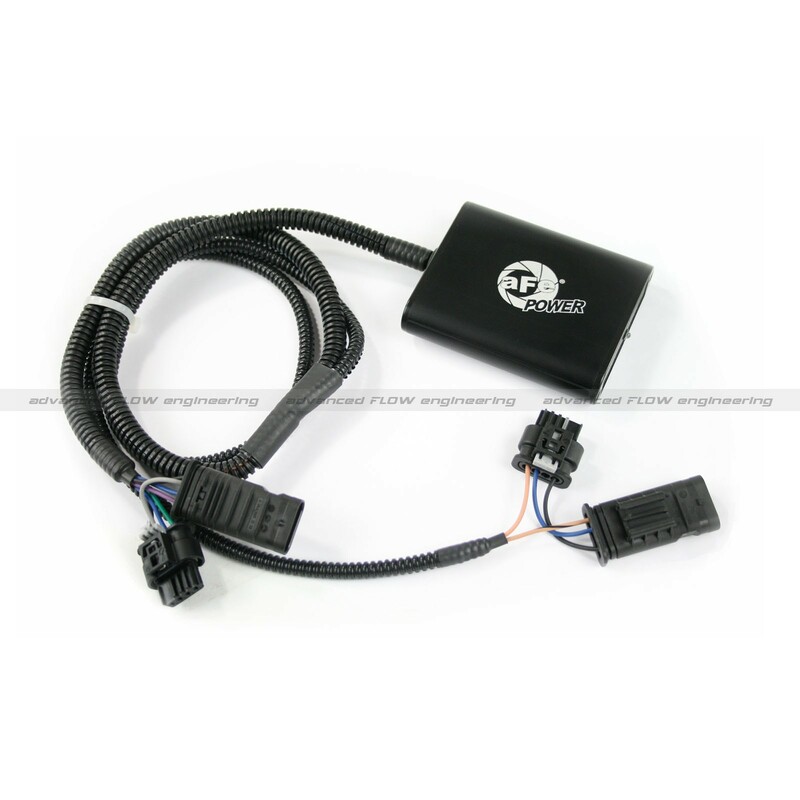 If you are the BMW owner looking for power gains but not looking for problems related to tuning your N55 engine then this aFe Scorcher Module is the perfect tune for you! aFe programmers and engineers spends thousands of hours to create this tuner so there would be no problems that other more radical tuners give you. This module is programmed from aFe to give you the perfect amount of extra boost that will not harm your N55 engine, however will adapt and add more when other modifications are added just as downpipes, exhaust and/or intake. Put up to 40hp and 80lbs. x ft. torque to your N55 today! 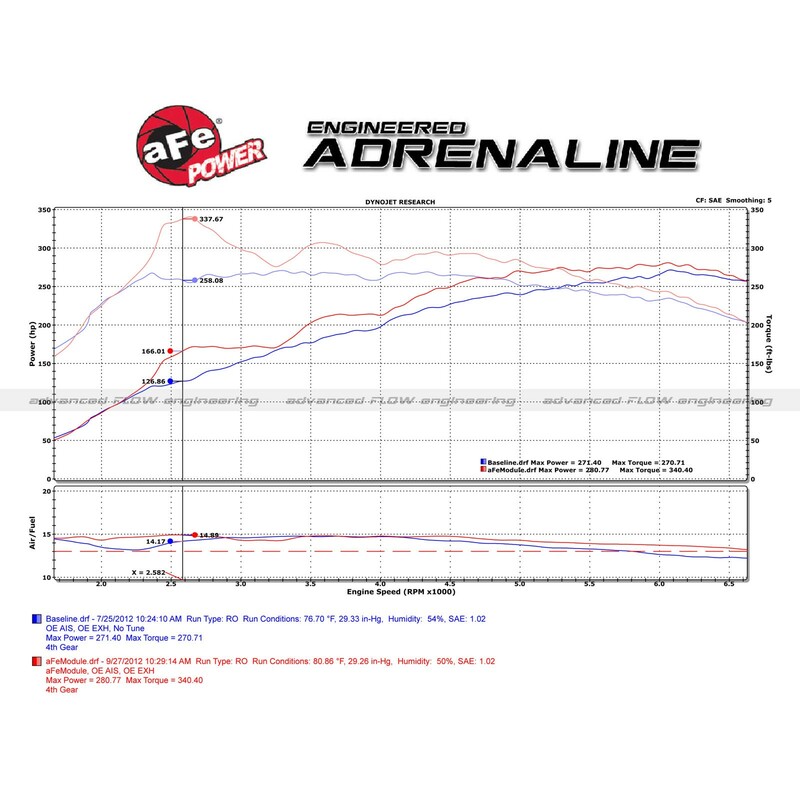 The aFe Power SCORCHER Module is designed to alter the pressure sensor signals to increase turbo boost to an optimum level throughout the entire RPM range. The result is a harmonious balance between power, throttle response and drivability. This module provides a hassle-free installation with no cutting, drilling or splicing required during the 30 minute installation time. Factory electronic accessories are not affected by installing the Scorcher module.